Axle Hire’s team has been chosen for their unique knowledge and expertise in their respective fields. This experience plays a critical role in making sure that you find the right product for your needs. We are attentive, flexible and here to assist. Mark’s involvement in the rental industry has spanned over 20 years. His pragmatic customer-focussed approach paired with a genuine interest in understanding his clients’ requirements, means Mark is always ready to provide sound advice and fit-for-purpose equipment that gets the job done. Together with his hand-picked team, Axle Hire continues to grow from strength to strength. 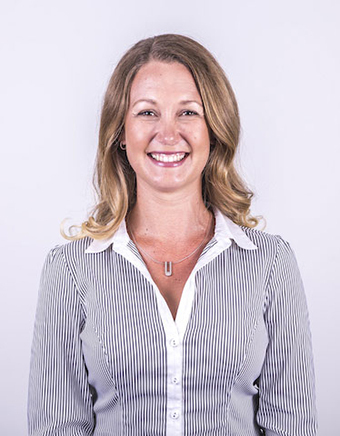 With 20 years’ experience as CPA qualified Accountant, Kym has worked across a variety of industries and countries. Through Public Practice and Sainsbury’s PLC, she’s gained experience in Financial and Management Accounting, Tax, Audit, Process Improvement and Property Development. This broad experience forms a sound basis for Kym’s natural evolution into the role of CEO, providing robust leadership and direction for Axle Hire. 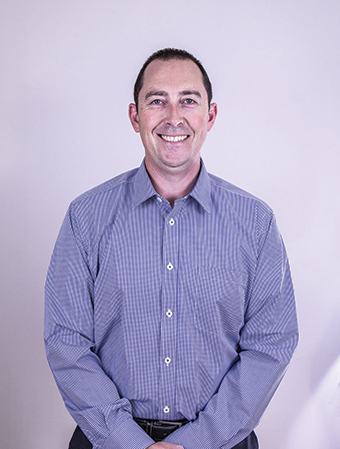 Over the last three decades, Greg has accumulated experience in such companies as BHP Billiton PLC, Worsley Alumina Pty Ltd and Westralian Sands Ltd. 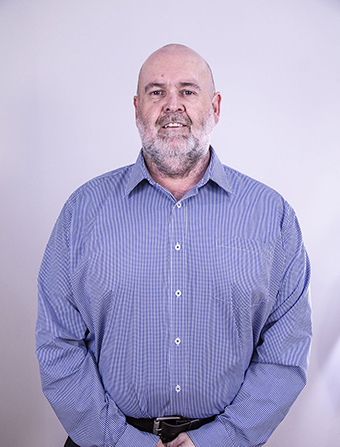 This has equipped Greg with a skillset, spanning Financial and Management Accounting, Contractual Law, Systems Development and Improvement, Tax, Audit, Corporate Governance and Company Secretarial. 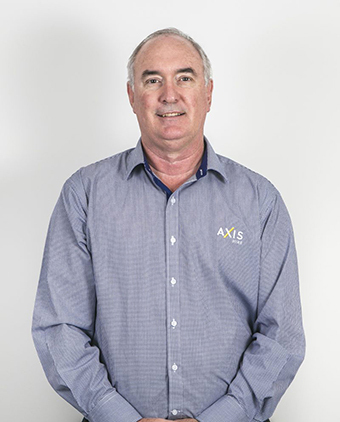 As a CPA qualified Accountant and a professional member of the Australian Institute of Management, Greg brings a wealth of problem solving skills to Axle Hire’s clients. 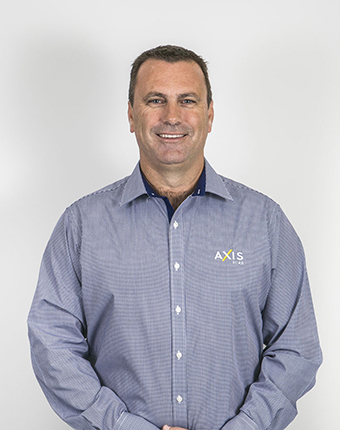 Andrew has more than 20 years’ experience in marketing, business development, operations and management roles for financial, equipment rental, contracting and capital equipment companies. As General Manager of Axle Hire, Andrew is responsible for the strategy, overall performance and general management of the business, bringing a positive, solutions-focused and customer-centred approach to Axle Hire. Rod brings 25 years’ experience within the road transport industry including operational and management roles to Axle Hire. As Operations Manager Rod is responsible for implementing detailed maintenance schedules and best-practice servicing of all Axle Hire assets to ensure the quality and reliability of the equipment supplied to our clients. He also ensures our compliance with Main Roads maintenance accreditation and manages our workshop.